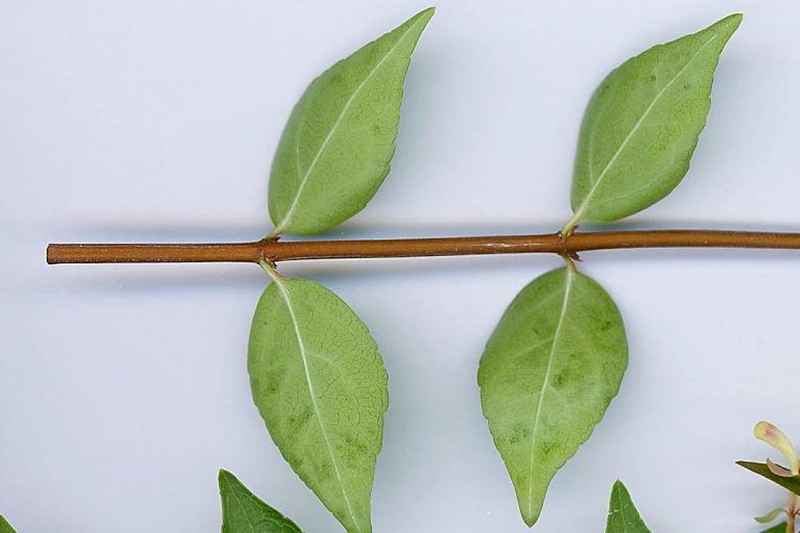 Abelia (Abelia spp. ): growing, planting, caring. 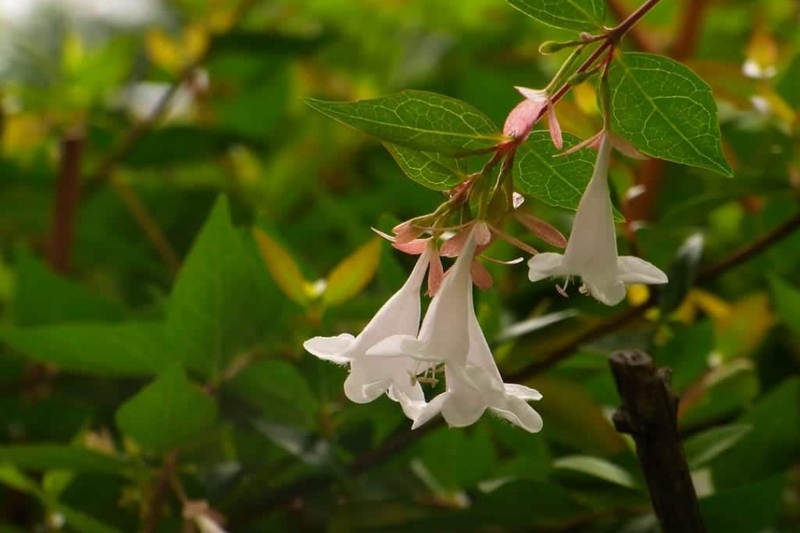 A small and comely shrub, dressed in lovely little bells that bloom pink or white in the summer. It can easily find its place within a small garden or inside a terrace pot. Scientific name : Abelia spp. 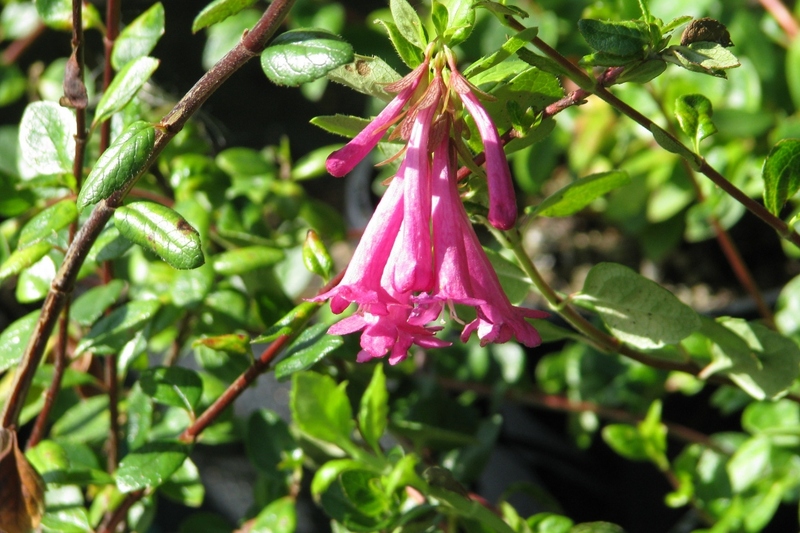 The abelia is an interesting shrub noted for its abundant pink flowers and its waxy semi-evergreen leaves. It requires little maintenance, is not especially vulnerable to diseases, and is hardy enough to survive the harsh winter cold. For best results, plant it in direct sunlight, sheltered from the wind, and in fresh, well-drained soil. It's better to plant the abelia during autumn, in the sun or partial shade, in light soil that isn't too moist, and sheltered from wind. The ground must be well drained. Careful while choosing: some varieties are more hardy than others. Plant in a hole at least two times bigger than the root ball. Spray water on the roots before planting. This will greatly improve the chances of growth, no matter the conditions. You can create a basin around the plant, which will be used for watering the first months. Pack down the soil well around the roots (don't hesitate to use all of your weight). Water generously, completely filling the basin. 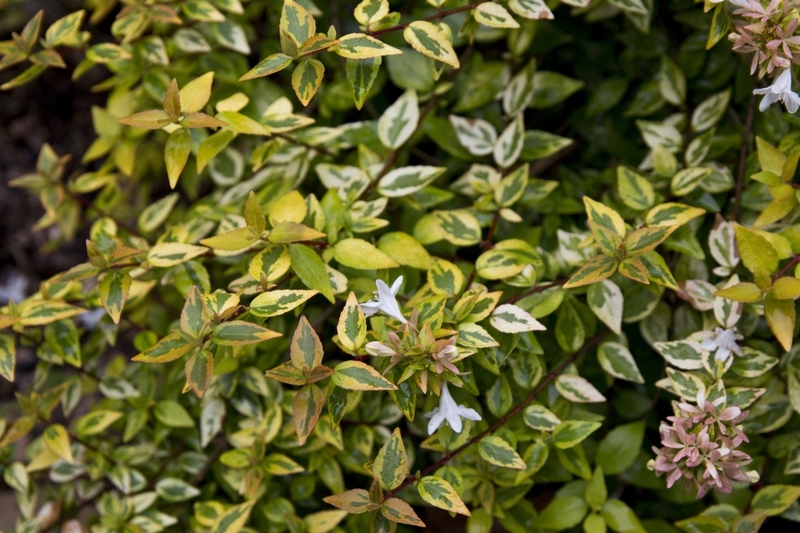 To help it through winter, protect your abelia from cold winds — these are its only real enemy! — by spreading a good layer of mulch at its base. In this manner, even in the case of heavy frosts, new branches will sprout from the plant. If your abelia is potted, shelter it from winds by moving it closer to a wall, by potentially raising it from direct contact with the ground, and if possible, protecting the pot itself by wrapping it with burlap, and possibly stuffed with straw. Water regularly and generously for several weeks after planting. After, you only have to worry about watering if your abelia is potted. Outside of these conditions, the abelia manages on its own, even handling dry soil better than moist soil. The abelia's rapid growth entails serious trimming at the end of winter the first years and then lighter pruning in March. If needed, it holds up to a radical trim to the root! You can do this, especially if your abelia's shape isn't suitable, or if too many branches suffered from frost. It will regrow beautifully! 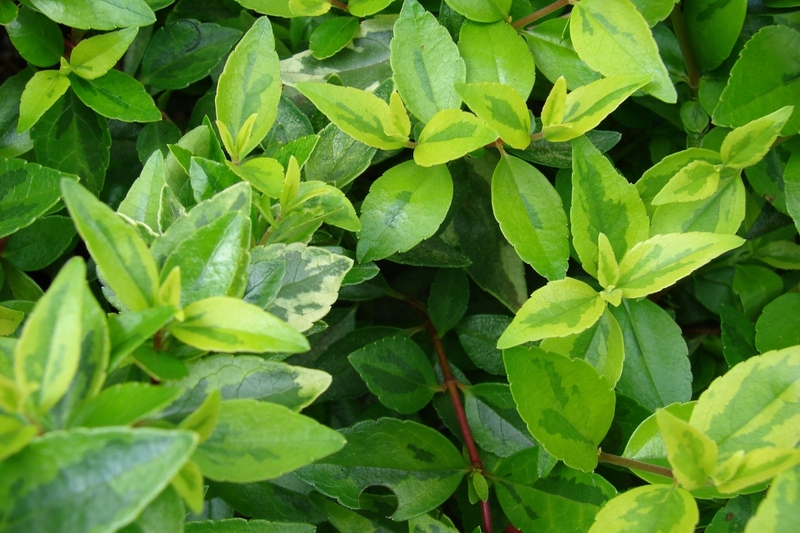 If you can, mulch your abelia in autumn or spring with wood chips — not softwood if possible. Failing that, take dried leaves.